Are you counting down the days to your wedding? Among all the excitement and joy, it can be stressful wondering how you’ll pay for your perfect day. 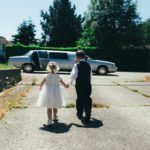 With the price of weddings continuing to rise – in the United States, the average cost to get married was over $25,000, finding creative ways to save money can make a huge difference. If you don’t have a spare twenty-five thousand dollars lying around, (who does?) then your priority is to find ways to save money. But don’t worry. Long gone are the days of money saving tips that left you feeling flat or like you were missing out. These 5 ways to save money on your big day will help you create an elegant celebration, without sacrificing any of the good stuff, on on a budget you can afford. #1 Pick a date outside of the peak wedding season. one to five hours, but make sure to check when you are recieving a quote. 2) What limos can I hire? 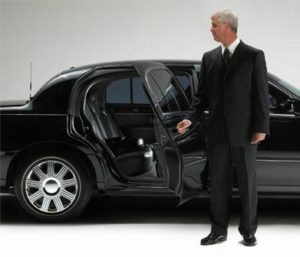 You will most likely need a certain limousine depending how many people it will need to hold or a certain event you are partaking. When you’re planning your wedding, you need to decide where you can rein in your budget — and where it’s good to splurge. And though many brides get swept away with the flowers or table design, there’s one detail of your wedding that you really shouldn’t neglect — the transportation. Though transportation may only seem crucial at the beginning and end of your event, it actually informs your entire wedding experience. 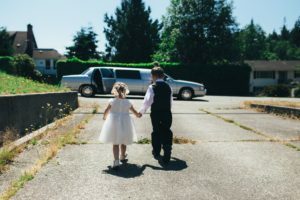 Renting a limo for your wedding can not only ensure that you and your guests feel like kings and queens for the day, it can let the whole event be a truly stress-free celebration.Here’s why it’s worth splurging on a limo hire— because it’s not just about the ride.